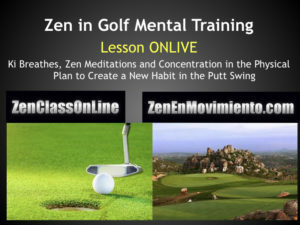 Zen in the Golf; How can we use all our mental and physical power in the management and control of the movement of our swing in Golf, mainly in the Putt where 50% is part of the round. Do this essay at home and on the green of your club, then decide to make a change in your game, starting with you from the Mental point of view. So you can acquire the control and control of the moment of doing it in your field or in the competition. 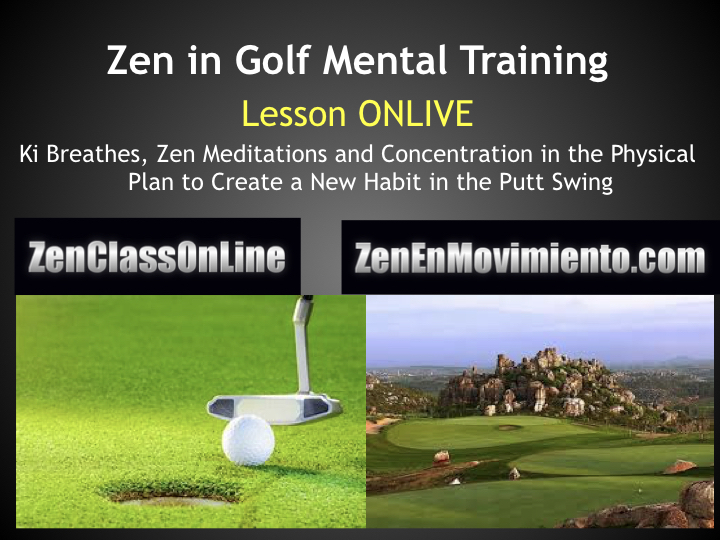 Zen Meditation OnLine is an excellent opportunity to do Zen Meditation at home and to help us in the control and improvement of our sport. The Goals and purposes with the inclusion of Zen in me.